A simple hearing test could change your life. Clearer conversations with loved ones. A child’s laughter. The sound of rain. It’s all possible with a comprehensive hearing assessment from Expert Hearing Solutions. With locations across British Columbia, Saskatchewan and Ontario, we are Canada’s trusted source for hearing aids and complete hearing care. During your comprehensive evaluation, we will use a series of low and high-frequency sounds along with different volume levels to determine your hearing levels and dynamic range. Words may also be used to test your ability to understand conversation. We will also test eardrum mobility and middle ear function. 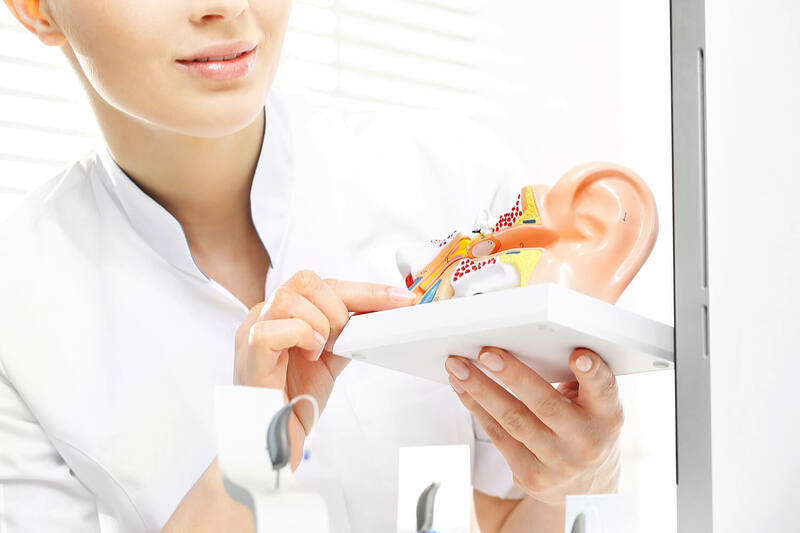 Further, we will investigate inner ear (the VIII cranial nerve) function then discuss your results, and if a loss of hearing is discovered, we will explore tailored solutions to improve your hearing and clarity. When it comes to hearing aids, there are a wide variety of styles, colours, and technologies available. Our expert staff will explore the options with you and discuss the benefits of each type. Take advantage of Expert Hearing Solutions’ free at home trial program to ensure comfort and proper function. There is no obligation, no deposit required and no risk. Our skilled staff is capable of completing many hearing aid repairs in office while you wait. In some cases, the device will need to be couriered to the manufacturer or lab. Expert Hearing Solutions will quickly diagnose the problem and determine what kind of repair is needed. We are pleased to provide in-office and warranty repairs at no charge to you. More extensive repairs may be subject to a repair charge. Tinnitus is a ringing, rushing or buzzing in the ears or head and may affect your daily life. It is a condition that affects a large percentage of the population. 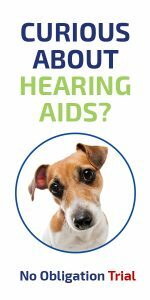 Its cause may be hearing loss, exposure to loud noises, medication, allergies, or other untreated conditions. Through a comprehensive evaluation, we can identify the severity and discuss various effective treatments. Assistive devices for TV, telephones, etc.